The video otoscope OX1 is optimized for the application areas of the auricle of the external auditory canal and the eardrum. 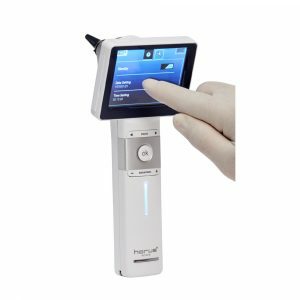 The precision optics, high-intensity LED illumination and the professional camera electronics of the video otoscope are perfectly harmonised. A push of the capture button is enough to reproduce high-resolution still images or video sequences with natural color reproduction for an exact diagnosis on a monitor screen, PC or laptop. 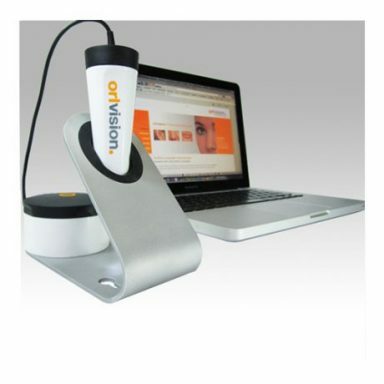 The inculded orlcam software, supports every user to quickly and effciently store the visual diagnosis results. Power is supplied via the USB 2.0 port, so the video otoscope is also suitable for mobile or ambulatory applications or at a patients home. 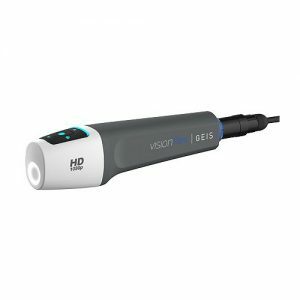 Innovative Design – the video otoscope was developed specifically for visual examinations of the auricle, the outer auditory canal, and the eardrum. 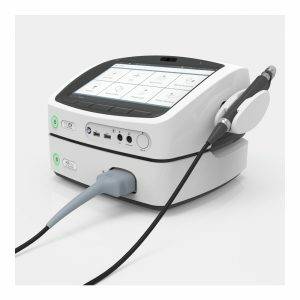 The OX1 is easy to install, and helps you communicate the situation to your patients quickly and effectively. Easy Documentation – the intuitive software ‘orlcam-app’ facilitates professional documentation of findings. The software is compatible with Microsoft Windows, is easy to install, and allows you to capture images and video data with the click of a button. Mobile and Versatile – power comes from the USB 2.0 connector, so it is ideal for mobile applications. Optimal Image Display – the images and videos are processed via the USB 2.0 connector from the PC or laptop. The images can also be displayed on a monitor. Hygienic – a disposable ear funnel with different diameters guarantees that all ear examinations meet the highest hygiene standards.